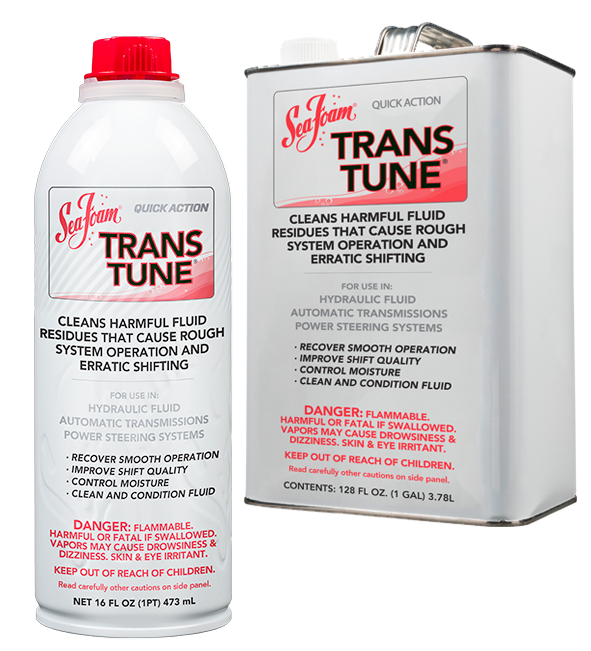 Helps restore shift quality by cleaning sticky varnish from valve bodies & shift solenoids. Safe for conventional & synthetic fluids. Also works great as a fluid conditioner or a system pre-flush! 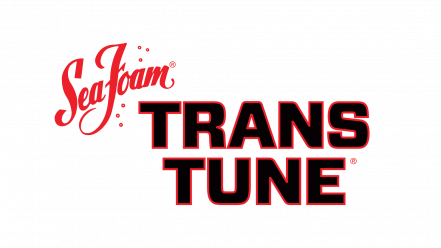 Use Trans Tune in hydraulic fluid systems to help solve & prevent problems caused by sticky residues & moisture in fluid. Help your fluid system work better & last longer! Cleans sticky varnish from pressure valves & hydraulic pumps. Helps manage moisture in fluid. Use as a fluid conditioner or pre-flush cleaner. Helps overcome hard steering by cleaning varnish deposits. Quiets a noisy steering pump. Excellent as a fluid conditioner or pre-flush cleaner!